Size of this preview: 800 × 528 pixels. Other resolutions: 320 × 211 pixels | 640 × 422 pixels | 960 × 633 pixels. 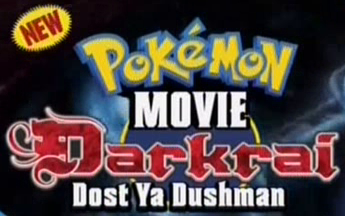 Logo of the Hungama TV Hindi version of Pokémon: The Rise of Darkrai, known as Pokémon Movie: Darkrai - Dost ya Dushman. This image is artwork from the Pokémon anime, or substantially derived from it. 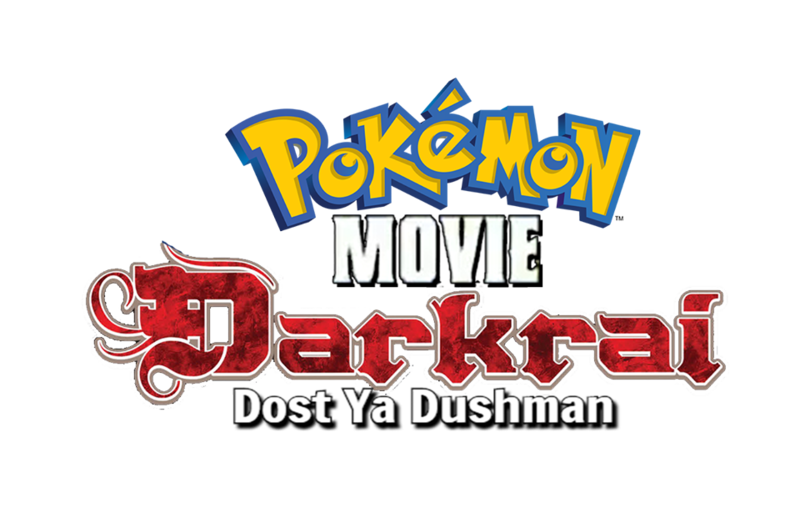 The contributor claims this to be fair use. current 11:39, 18 September 2017 960 × 633 (367 KB) Yash Sen (talk | contribs) Transparent! 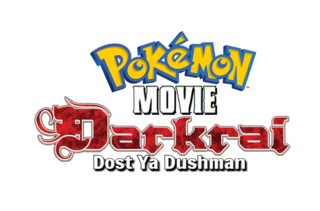 12:51, 17 September 2017 345 × 216 (108 KB) Yash Sen (talk | contribs) Logo of the Hungama TV Hindi version of ''Pokémon: The Rise of Darkrai'', known as ''Pokémon Movie: Darkrai - Dost ya Dushman''. This page was last modified on 18 September 2017, at 11:40.